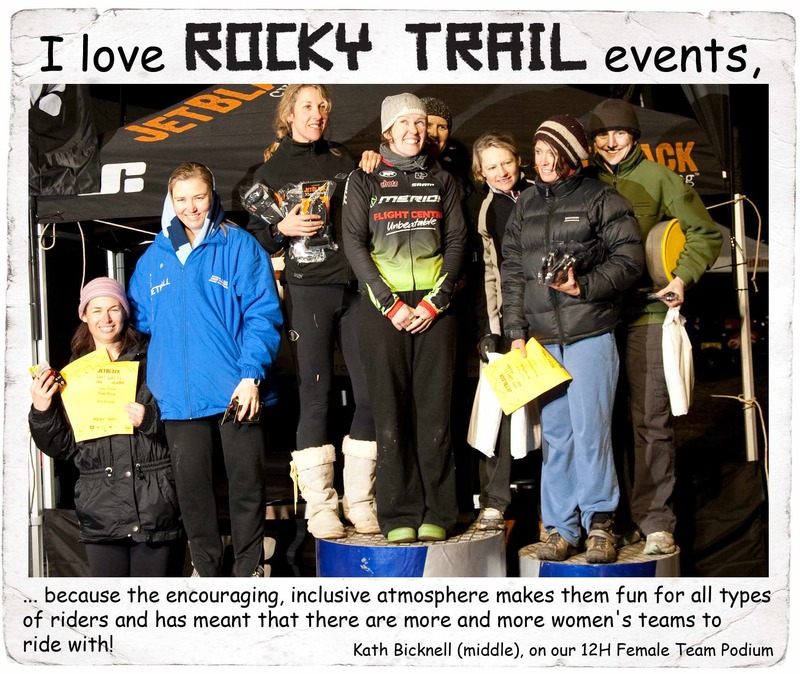 Rocky Trail Entertainment are using words from riders at their previous events as part of their 2011 media campaign. I like this approach, it builds the profile of some great races and also builds the profiles of some of the riders in the communities these events take place in. Check out www.rockytrailentertainment.com.au to see more images and to see which of the 25 events they’re hosting in 2011 are for you.